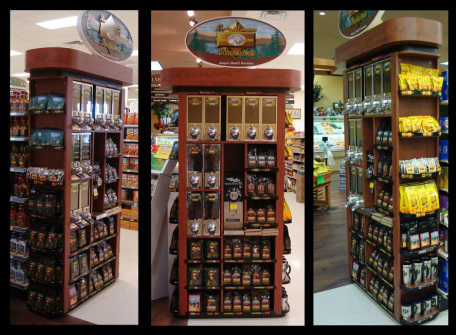 Whether you have a convenience store or grocery store, we can provide you with custom built display’s to suit your location. 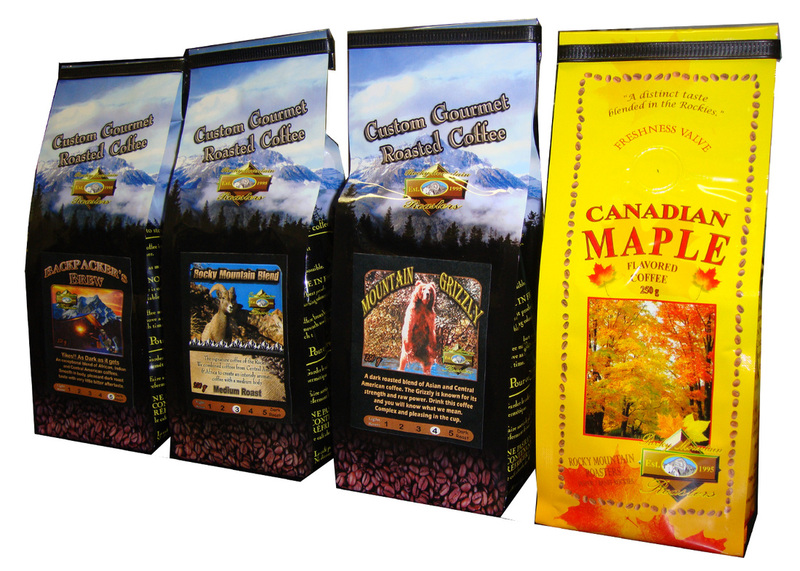 We also specialize in custom blending and packaging that can give you a competitive edge in your market. We can supply you with a complete range of products to suit all your needs. 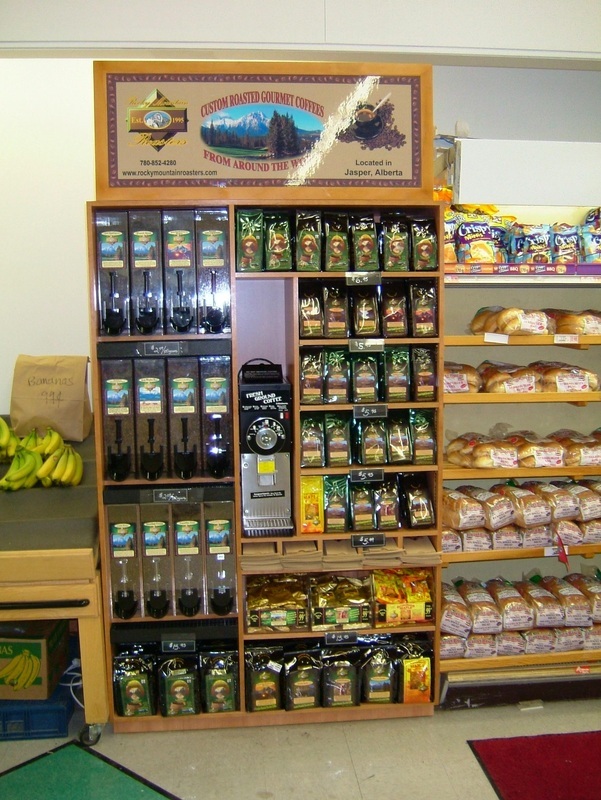 From whole bean bagged coffee to individual coffee pods we have your complete coffee solution.